Eduardo Grebler is a partner at Grebler Advogados. He acted as in-house counsel and head of legal departments in large mining and construction companies, early in his career. He is an distinguished arbitrator and counsel and has acted several disputes involving Corporate Law, Import and Export Agreements, Construction and Infrastructure Contracts and Foreign Direct Investment before the International Chamber of Commerce (ICC), the Permanent Court of Arbitration (PCA), the Brazilian Chamber of Business Arbitration – CAMARB, the Brazil-Canada Chamber of Commerce (CCBC), the FGV Mediation and Arbitration Chamber and the Mediation and Arbitration Chamber of CIESP/FIESP. 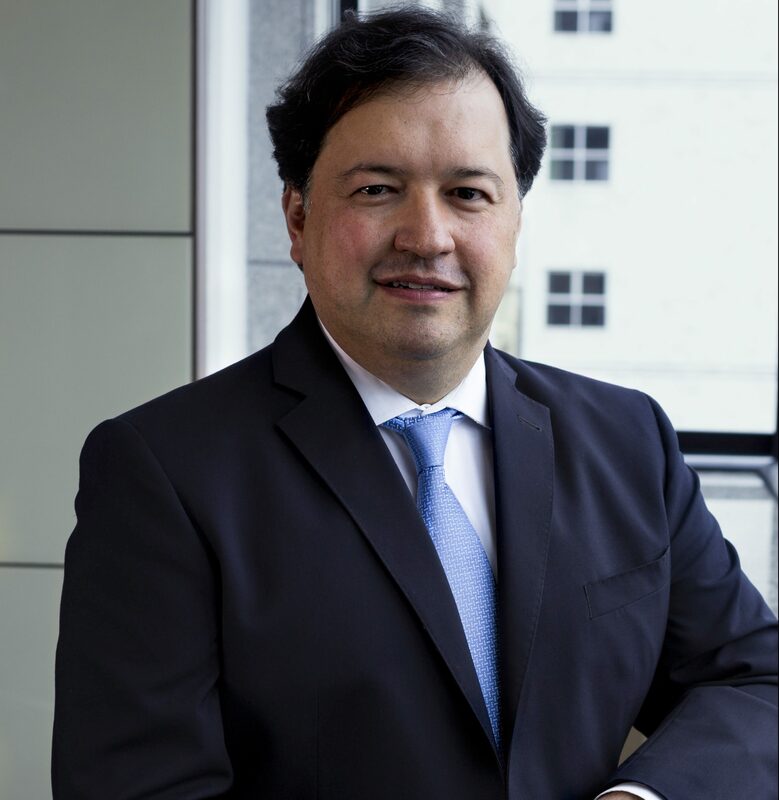 Eduardo has recently joined the IAI Paris and is also a Fellow of the Chartered Institute of Arbitrators as well as a member of the list of arbitrators under the Mercosur Olivos Protocol and of the Court at the Permanent Court of Arbitration at The Hague. 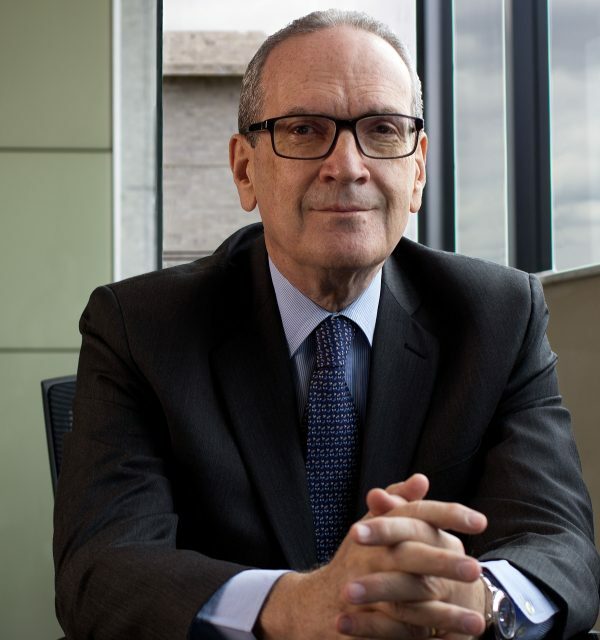 He has published several works and papers on Arbitration, International Contracts and Private International Law and is a Professor of International Law at the Pontifical Catholic University of Minas Gerais. 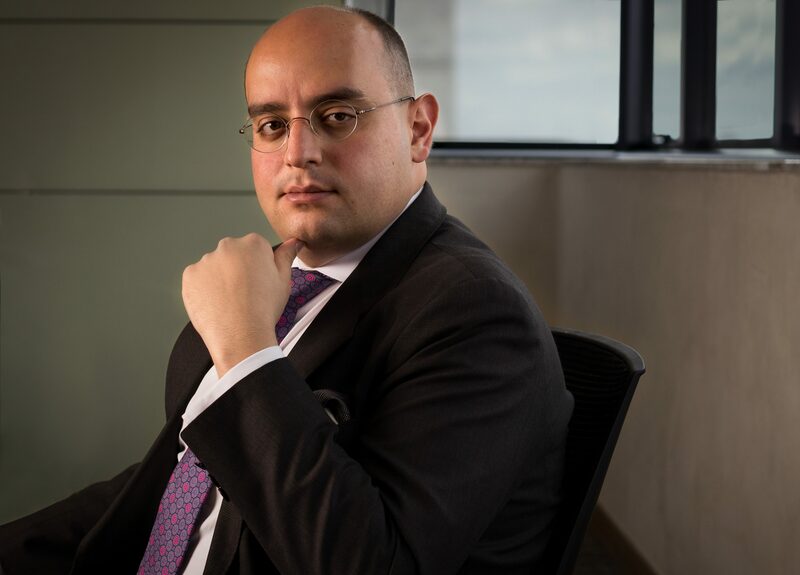 Eduardo has been cited by Chambers Latin America, Who’s Who Legal, Leaders League and The Legal 500 as a proeminent figure in the fields of arbitration and corporate law. Education: Bachelor of Laws degree from the Law School of the Federal University of Minas Gerais, 1971; Master of Laws degree (LL.M.) from Columbia University School of Law. Languages: Portuguese, English, Spanish and French. Renato Mascarenhas Alves is a partner at Grebler Advogados. He acted for five years as an in-house counsel for a large mining company. During the last twenty five years, he has acted in several cases and projects relating to Infrastructure, Construction, Public Biddings, Mining and Energy, Legal Structuring of Projects, Mergers and Acquisitions, Joint Ventures, Shareholders Agreements and Foreign Direct Investments. 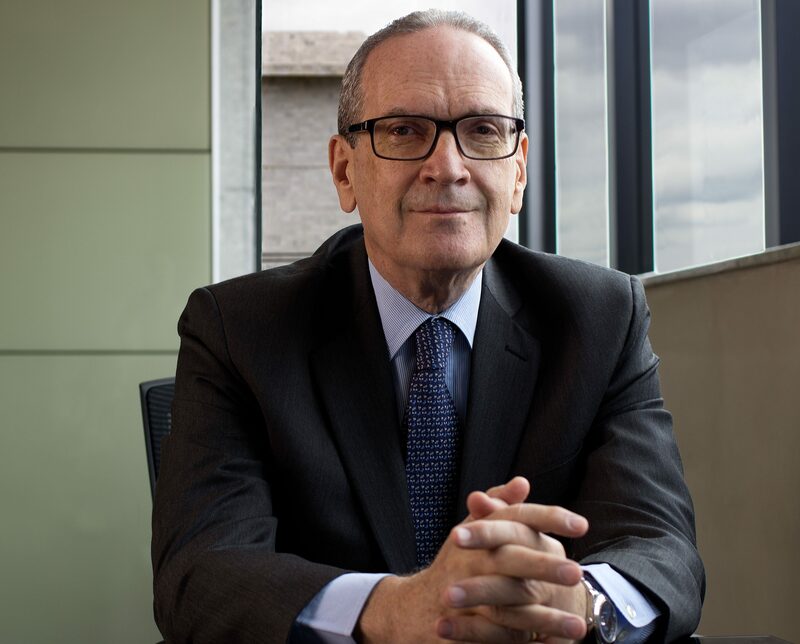 Renato is in the Board of a company listed in Corporate Governance Level I of B3 (current denomination of BM&FBOVESPA) and is a member of the International Bar Association(IBA), joining the Closely Held and Growing Business Enterprises e Mining Law of this institution. He is a member of the Law Firms Commission of the Brazilian Bar Association, Minas Gerais Chapter. Since 2014, Renato has been cited by Chambers Latin America as a prominent figure in the fields of corporate and commercial law. Education: Bachelor of Laws degree from the Law School of the Federal University of Minas Gerais, 1992; Postgraduate degree in Corporate Law from the Pontifical Catholic University of Minas Gerais, and Postgraduate degree in Economic and Corporate Law from Getúlio Vargas Foundation. 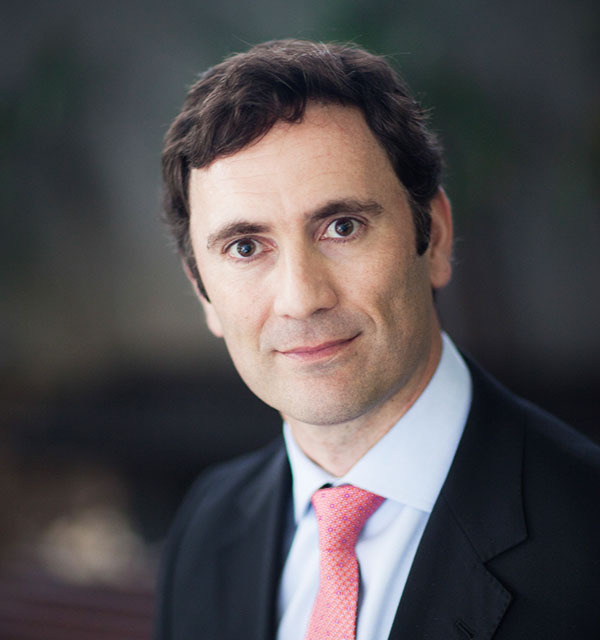 Leonardo Grebler is the partner responsible for Grebler Advogados in São Paulo. 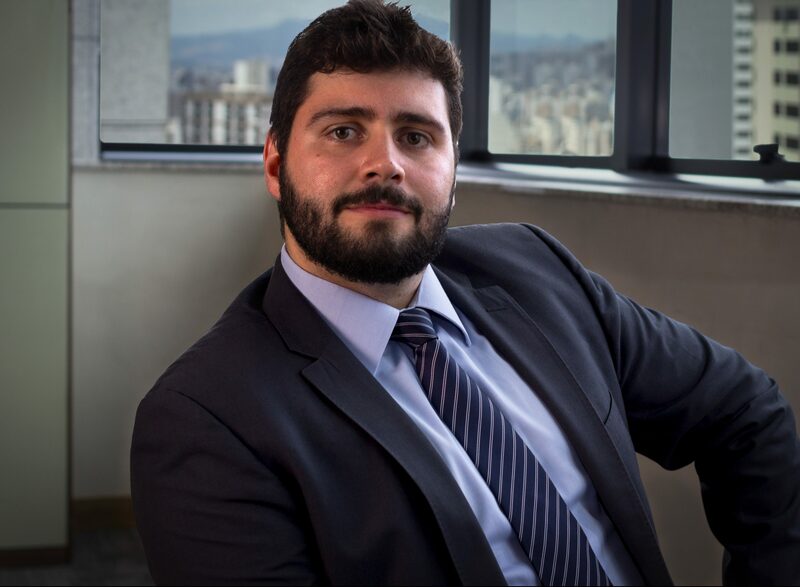 He has been based in São Paulo for fifteen years, and is also enrolled as lawyer before the New York State Bar, where he has worked as a foreign legal consultant in major law firms. He has worked with business from companies in the Mining, Metallurgy, Electronic Components, International Commerce, Engineering Projects, Construction, Energy, Reforestation and Technology Sectors. Leonardo also represents individuals and legal entities in matters involving foreign direct investment, sales agreements, services agreements, enforcement and issuance of guarantees and collaterals, and recovery of credits. On the Corporate Law field, he represents buyers and sellers in the acquisition of companies in Brazil, especially family owned companies. He also represents parties in Litigation, Arbitration, and Mediation, as well as assists parties in proceedings before foreign jurisdictions which require the production of evidence or other judicial measures in Brazil. Leonardo is a member of the New York Bar Association (NYSBA), of the American Bar Association (ABA) and of the International Bar Association (IBA). He is also a member of the dispute settlement committees of the abovementioned entities. Leonardo is also trained in Essential Mediation Techniques by the American Arbitration Association (AAA) and was a member of the Law Firms Commission of the Brazilian Bar Association, São Paulo Chapter. Education: Bachelor of Laws degree from the Law School of the Federal University of Minas Gerais, 1993; Postgraduate degree in Corporate Finance and Investment Banking from Instituto de Administração Foundation; Postgraduate degree in Economic and Corporate Law from Getúlio Vargas Foundation and Master of Laws degree (LL.M.) from Cornell Law School. Izabella Moreira Abrão is a partner at Grebler Advogados. She has previous experience with auditing and Tax and Fiscal consultancy. Izabella represents individuals and legal entities, both Brazilian and foreigners, in Fiscal and Tax administrative and judicial proceedings, granting of special regimes and expatriates taxation applicable to foreigners in Brazil. She also acts in matters involving development banks and Contractual Disputes in real estate developments, Joint Ventures, Startups and Corporate Contracts. She has worked in Foreign Direct Investments, Restructuring and Corporate Reorganization, Family Business succession as well as Mergers and Acquisitions. Izabella attended the Negotiation Program at Harvard Law School, in multiparty mediations and Advanced Mediation Disputes. 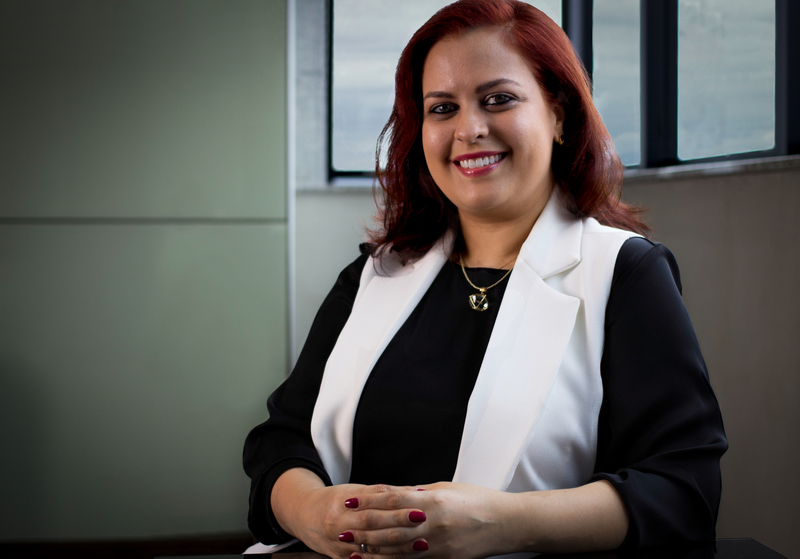 She is certified by the International Mediation Institute (IMI/ICFML) and is a member of the mediator´s list of the Brazil-Canada Chamber of Commerce (CAM-CCBC). She has been part of the organization and evaluation at national and international Business Mediation moots. Izabella frequently gives lectures and seminars in mediation and act as a counsel of the Mediation with Public Entities Task Force of CAM-CCBC. She coordinates the Study Group on Business Mediation (GEMEP) of the Brazilian Arbitration Committee (CBAr) in the state of Minas Gerais. 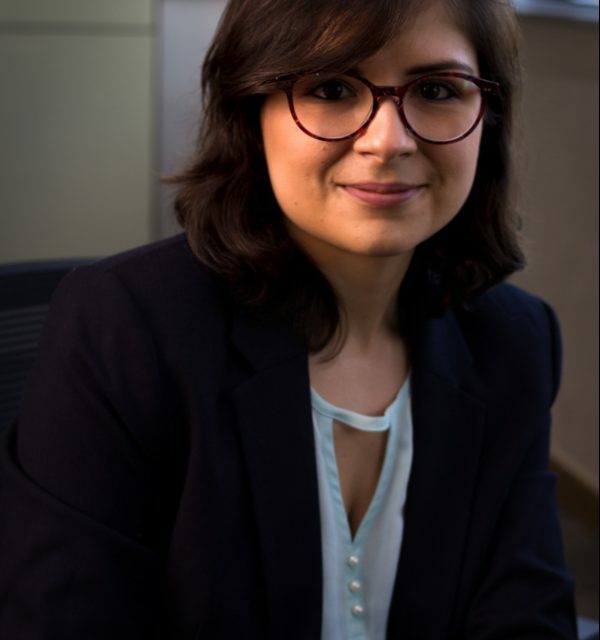 Izabella is the Director of the Study Center of the Law Firms of Minas Gerais (CESA/MG) and has been mentioned by Chambers and Partners Latin America in 2015, 2016, and 2017 for her experience with Corporate and Commercial Law. Education: Bachelor of Laws degree from the Federal University of Uberlância, 2000; Bachelor of Economics degree from the Federal University of Uberlândia, 2000; Postgraduate degree on Corporate Law from Gama Filho University (CAD); Master of Business Administration (MBA) in Finance from IBMEC; Master of Laws degree (LL.M.) from Northwestern University School of Law Chicago. 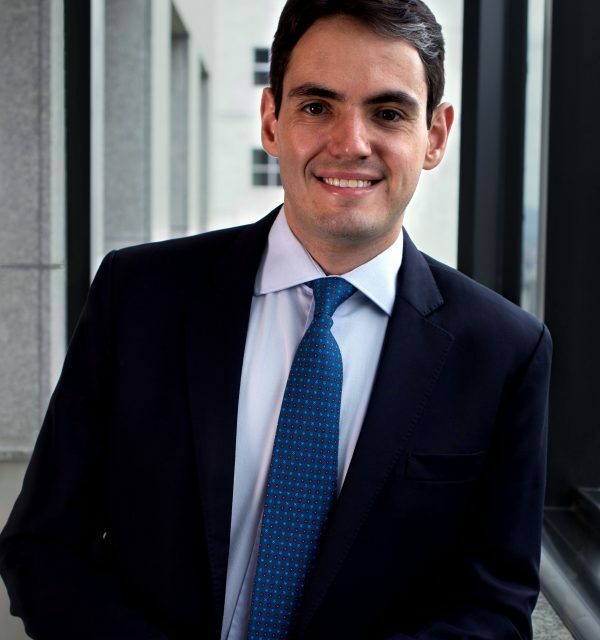 Eduardo Mohallem is a partner at Grebler Advogados. He has experience in judicial and arbitral proceedings in matters such as Commercial Agreements, Insurance Contracts, Civil Liability, Judicial Reorganization, Mining, Trademarks, Patents and Real Estate. 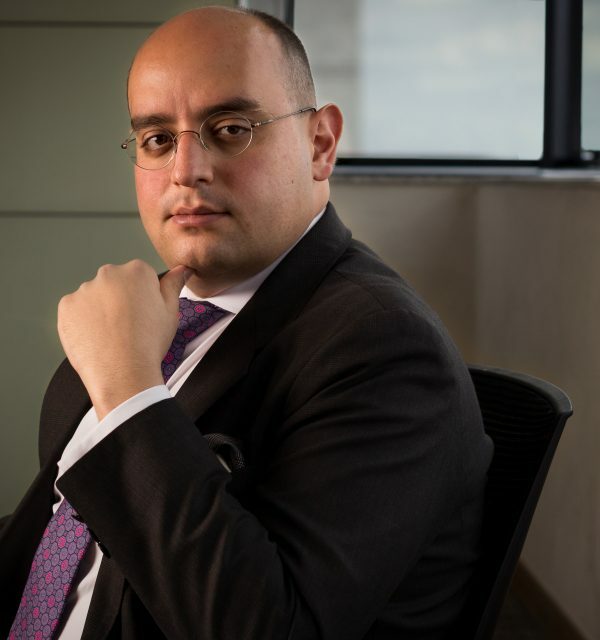 Eduardo also acts as Counsel for individuals and legal entities in negotiations and legal consultancies. Eduardo also conducts proceedings in Letters Rogatory and recognition and enforcement of foreign awards and decisions. He also represents the interests of Brazilian companies abroad. Eduardo represents clients in proceedings before a diferente number of courts in Brazil. In addition to his legal education and experience Eduardo is also a certified journalist. Education: Bachelor of Laws degree from Milton Campos Law School, 2009; Bachelor of Social Communication from the Pontifical Catholic University of Minas Gerais, 2006. Languages: Portuguese, English, Italian and French. Pedro Silveira Campos Soares is a partner at Grebler Advogados. He has experience in arbitral and judicial proceedings in matters such as Infrastructure, Construction, Sale of Goods, Corporate and Contract laws. He is part of the Arbitration list of the Brazilian Chamber of Business Arbitration – CAMARB – and of CAMES – Especialized Chamber of Mediation and Arbitration. Pedro is experienced in negotiating and preparing complex contracts, both domestic and international, especially in matters related to supply, sales of goods, cooperation and licensing of Intellectual Property Rights, subject to Brazilian law and to the Vienna Convention on the International Sale of Goods (CISG). Pedro also assists Brazilian companies in negotiating agreements subject to foreign laws. He also leads transactions such as mergers, demergers, acquisitions, corporate restructuring and subjects related to intelectual property. Pedro is the Regional Coordinator for the State of Minas Gerais of the Brazilian Arbitration Committee (CBAr) and is a member of the Arbitration Commission of the Brazilian Bar Association, Minas Gerais Chapter. He was also the Editor-in-Chief of the Brazilian database on the CISG and is one of the creators of the Brazilian Arbitration Moot. 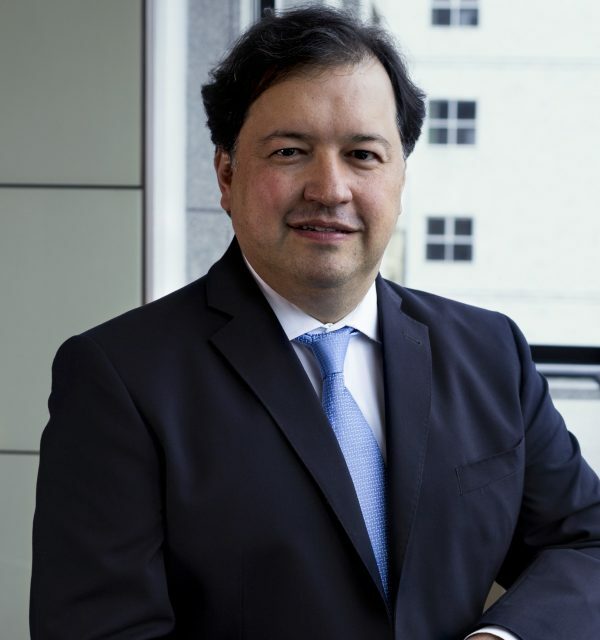 He acts as secretary to Arbitral tribunals, has published papers on Arbitration, Digital Law and International Transactions in journals and books, both Brazilian and international also lecturing and writing for newspapers, on these subjects. Education: Bachelor of Laws degree from the Pontifical Catholic University of Minas Gerais, 2010; Postgraduate degree on Corporate Law from Getúlio Vargas Foundation; attended the course on International Commercial Arbitration from the University of Miami School of Law; Master of Laws (LL.M.) from Duke University School of Law. 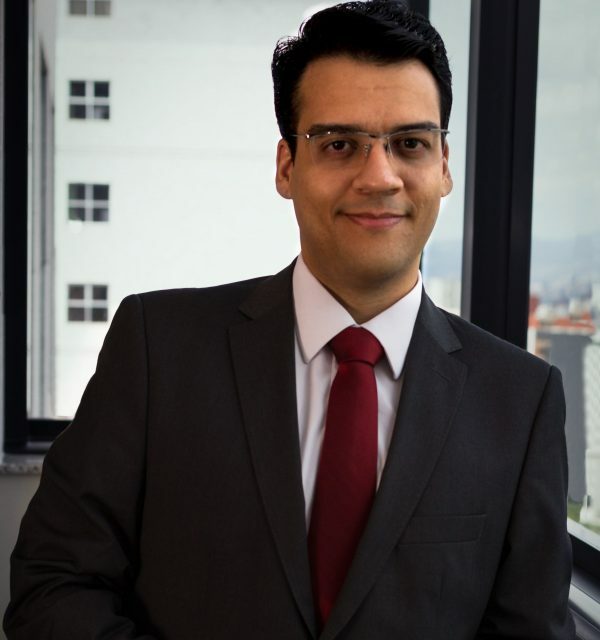 Rafael Moura is an Associate Lawyer at Grebler Advogados. He represents individuals and legal entities, both Brazilian and foreigners, in negotiations and judicial claims involving Corporate Conflict, Commercial Contracts, Construction issues, Real Estate, Mining and Metallurgy. He has experience in representing clients before the Brazilian State Courts, the Brazilian Superior Court and the Brazilian Supreme Court. Rafael has experience in Corporate Restructuring and Judicial Reorganization, focusing on the assistance of clients in the renegotiation of debts and the recovery of assets. He represents creditors and investors in bankruptcy and insolvency proceedings. Education: Bachelor of Laws degree from the Pontifical Catholic University of Minas Gerais, 2011; MBA in Private Law and Civil Litigation from Fundação Getúlio Vargas. Filipe Greco is an Associate Lawyer at Grebler Advogados. He represents clients in arbitral proceedings before the International Chamber of Commerce (ICC) and several Brazilian arbitral institutions. Filipe also has experience as Secretary and Assistant of Arbitral Tribunals, in Commercial and Investment matters. He is also experienced in contracts under the Viena Convention on International Purchase and Sales of Goods (CISG). 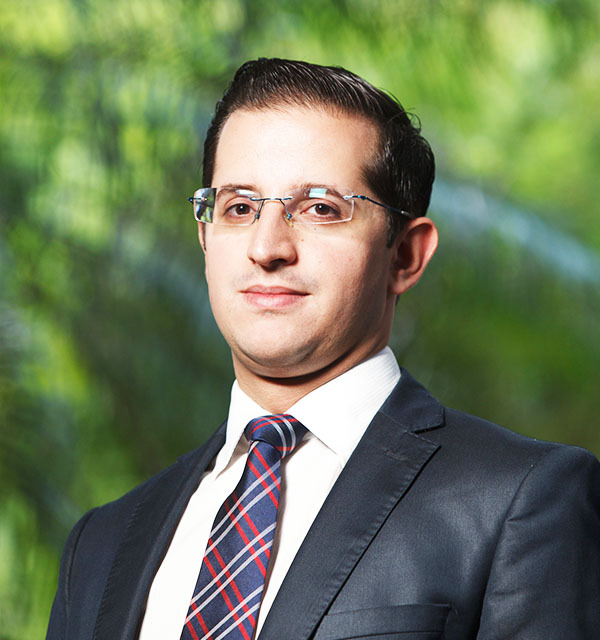 Filipe is a member of the Brazilian Arbitration Committee (CBAr) and of the Arbitration Committee of the Brazilian Bar Association, Minas Gerais Chapter (OAB/MG). 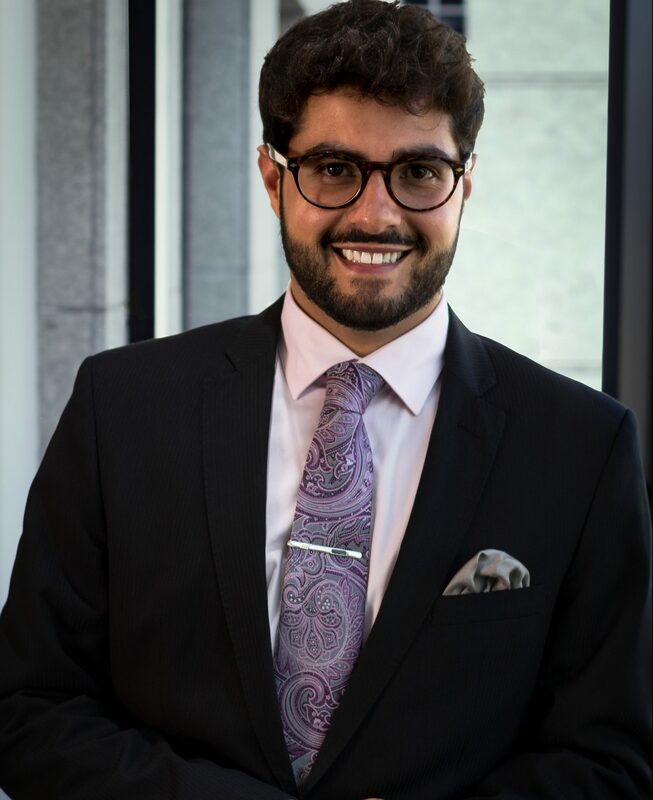 He is a member of the Study Group on Arbitration and International Contracts from the Federal University of Minas Gerais and a member of the Study Group on Investment Arbitration of the Brazilian Arbitration Committee (CBAr). 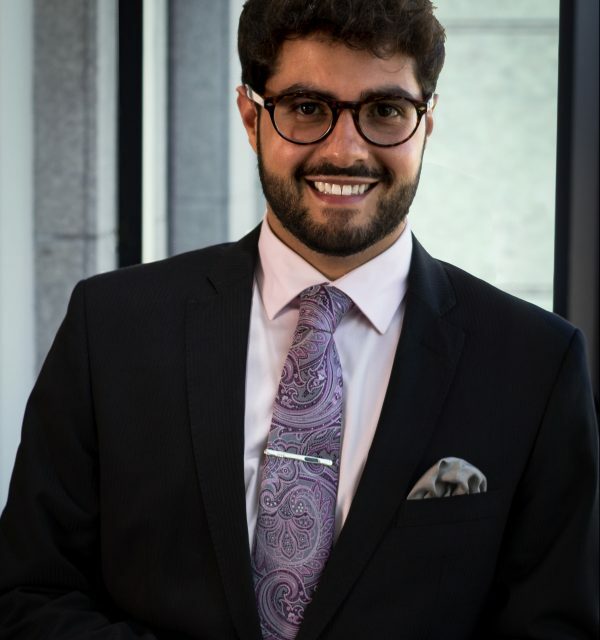 Filipe has published the book “Past, Present and Perspectives for the Future of Investment Protection by International Law” also has published papers and newsletters in the fields of Arbitration, International Law, International Commerce and International Contracts. He is a Professor of International and Constitutional Law at the Pontifical Catholic University of Minas Gerais. Education: Bachelor of Laws degree from the Federal University of Minas Gerais, 2013, with a semester of undergraduate studies at Università Degli Studi di Bologna; Master of Laws degree from the Federal University of Minas Gerais, 2017. 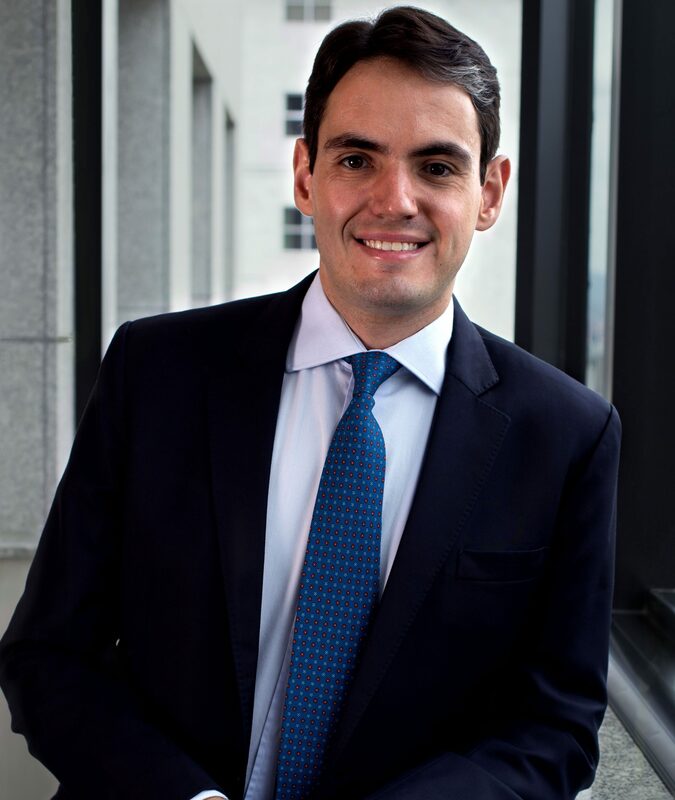 Diego Naves de Andrade is an Associate Lawyer at Grebler Advogados. He has previously worked as an in-house counsel in companies specialized in sales and services, accountability and finance. Diego is a specialist in Consumer Law, Labor Law and Debt Restructuring. He has experience in civil litigation involving Tort Law, enforcement of documentary credits and contracts, and in claims before the Small Claims Court. He also advises and represents clients in Labor Claims and Arbitration. Education: Bachelor of Laws degree from Mackenzie Presbiterian University, 2010; Postgraduate Degree in Private Law from Complexo Educacional Damásio de Jesus; Postgraduate Degree in Labour Law and Procedure from Complexo Educacional Damásio de Jesus; Postgraduate Degree in Civil Procedure from Escola Paulista de Direito. 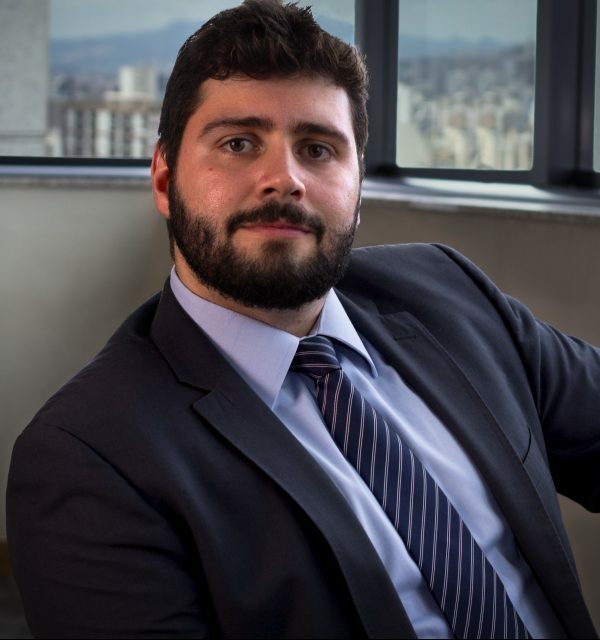 Bernardo de Mattos F. Cabral is an Associate Lawyer at Grebler Advogados. He has experience in Corporate Law, specializing in Mergers and Acquisitions involving Company Constitution and Restructuring, Startup Projects, Joint Ventures and Shareholders’ Agreement. Bernardo advises clients in the drafting and negotiation of Corporate and Commercial Contracts, Project Finance and Infrastructure, besides representing clients in matters involving Mining Law and Administrative Law. Bernardo is a member of the Startup Law Committee of the Brazilian Bar Association, Minas Gerais Chapter (OAB/MG). Education: Bachelor of Laws degree from the Federal University of Minas Gerais, 2012; Postgraduate degree in Corporate Law from INSPER. 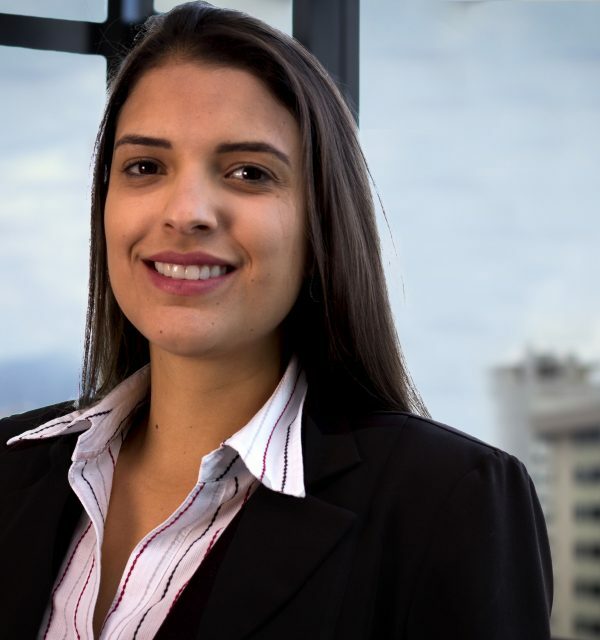 Mariana Souza Assis is an Associate Lawyer at Grebler Advogados. Mariana has experience in the conduction of judicial and administrative proceedings. 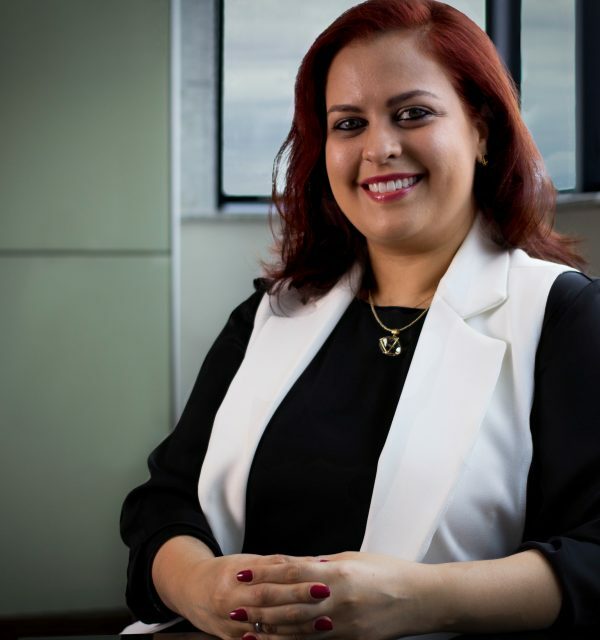 She represents clients in matters relating to Company Law, Contract and Consumer Law and specializes in Business Disputes, Commercial Contracts, Civil Liability, Copyright Law and Real Estate. 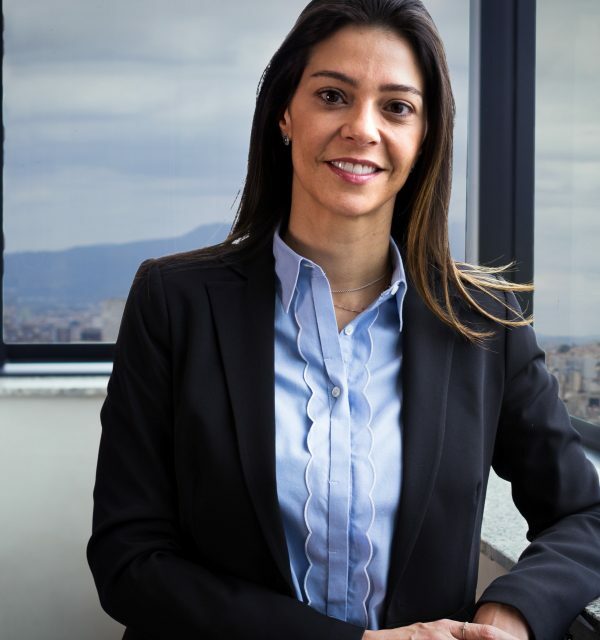 Mariana also advises individuals and corporate entities in negotiations and corporate meetings, and represents clients in several Brazilian State Courts. Education: Bachelor of Laws degree from Escola Superior Dom Helder Câmara, 2015; Postgraduate degree candidate in Company Law from the Pontifical Catholic University of Minas Gerais. 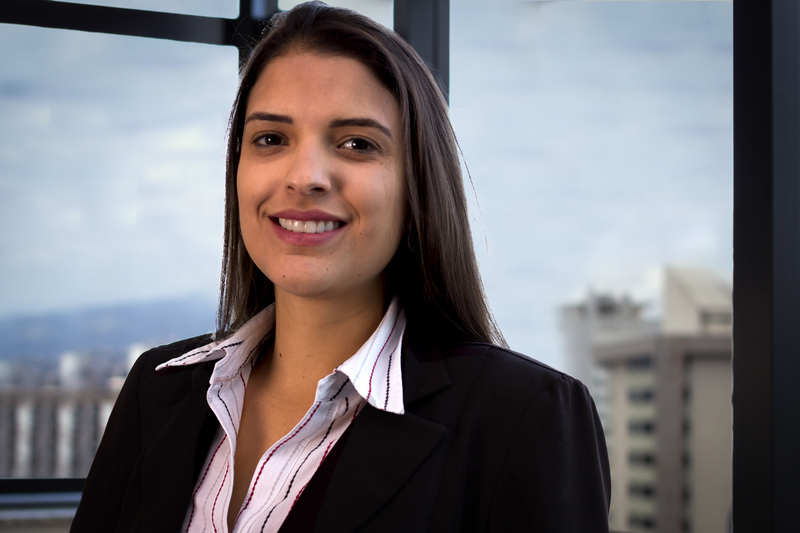 Lívia Zandona Fortes is an Associate Lawyer at Grebler Advogados. She assists clientes in judicial and administrative proceedings and is experienced in Civil, Commercial and Consumer Law, specializing in Business Disputes, Probates and Real Estate. Lívia also has experience in Public Biddings, Companies´s Restructuring and Bankruptcy. 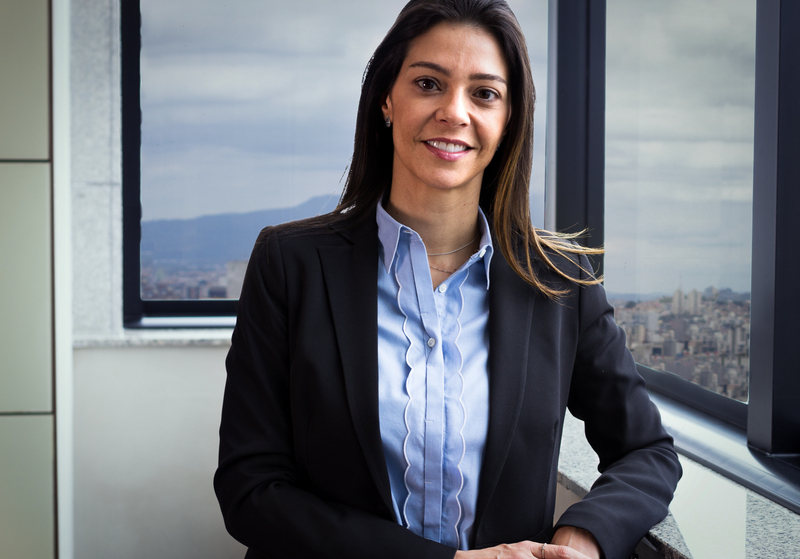 Besides her legal education, Lívia holds a Degree in Business Administration, and has experience in the management of medium and large Companies, in the areas of Information Technology and Metallurgy. Education: Bachelor of Laws degree from Milton Campos Faculty of Law, 2017; Business Administration Degree from Milton Campos Faculty of Law, 2007; Executive MBA in Strategic Management of Logistics and Production from Centro Universitário UNA, 2008. Lívia Rezende Milhorato is an Associate Lawyer at Grebler Advogados. She represents clients in arbitral, mediation and judicial proceedings involving Commercial Contracts, Construction and Infrastructure matters. 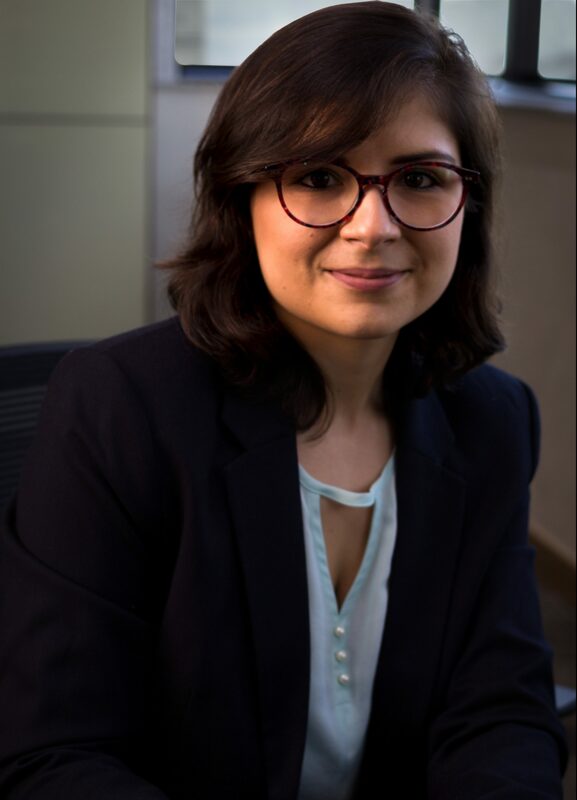 She is a member of the Study Group on Business Mediation (GEMEP) of the Brazilian Arbitration Committee (CBAr), member of the Mediation Committee of the Brazilian Bar Association, Minas Gerais Chapter (OAB/MG) and member of CAMARB´s Young Talents Programme. Lívia has attended the Training in Mediation and Conciliation by the Institute of Mediation and Arbitration of Brazil (IMAB) and trainings in Mediation with Professors Joseph Folger and Harold Abramson. She is certified by ICFML – Institute of Certification and Training of Lusophone Mediators to act as Mediator and as Counsel in mediations. Education: Bachelor of Laws degree from the Pontifical Catholic University of Minas Gerais, 2012; Postgraduate degree on Procedural Law from Pontifical Catholic University of Minas Gerais; L.LM. in Corporate Law from IBMEC – Brazilian Institute of Capital Markets.